Our main hall is suited to large groups, activities and events. 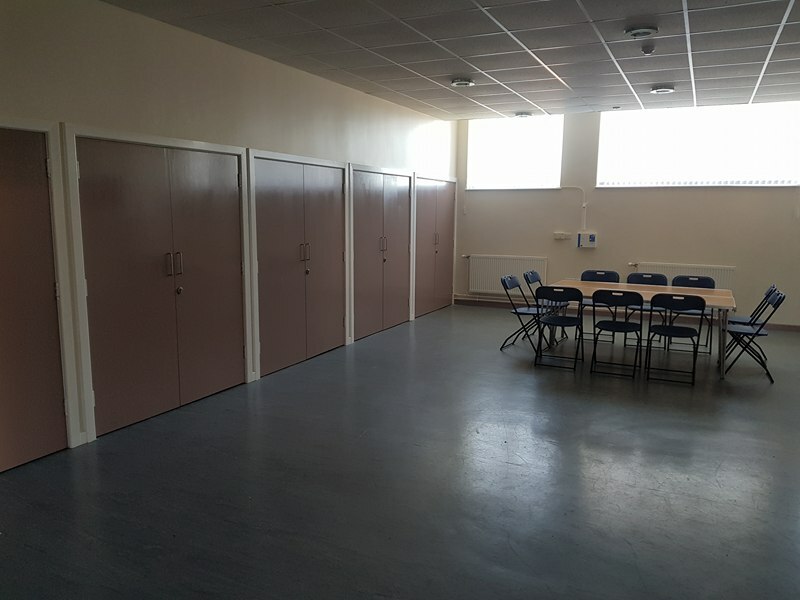 This room offers multiple layouts, easily transformed from sports hall, training courses and large meetings, tailored to suit your requirements. The high ceiling, in addition to the Hearing Loop System, make this room a fantastic conference venue. Our packages include refreshments: tea, coffee, fruit cordial and biscuits, and we can also arrange for lunch to be provided at an extra cost. We can support your room hire with free Wi-Fi internet access, ICT equipment and conference aids. 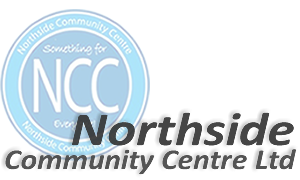 The centre has full disabled access and free parking.